Give & Grub Food Truck has entered the Tampa Bay Community and is already making a huge difference. Created by Laser Spine Institute, Give and Grub is more than your ordinary food truck - for each gourmet menu item sold, Laser Spine Institute will donate one meal to a hungry child or family in need. On a daily basis, more than 700,000 people in our community go without food. Of these, 250,000 are children. BISHIP BOWL: Served with blackened shrimp or tofu, wasabi caramel, saffron red beans, mango and plantains on a bed of cilantro rice. 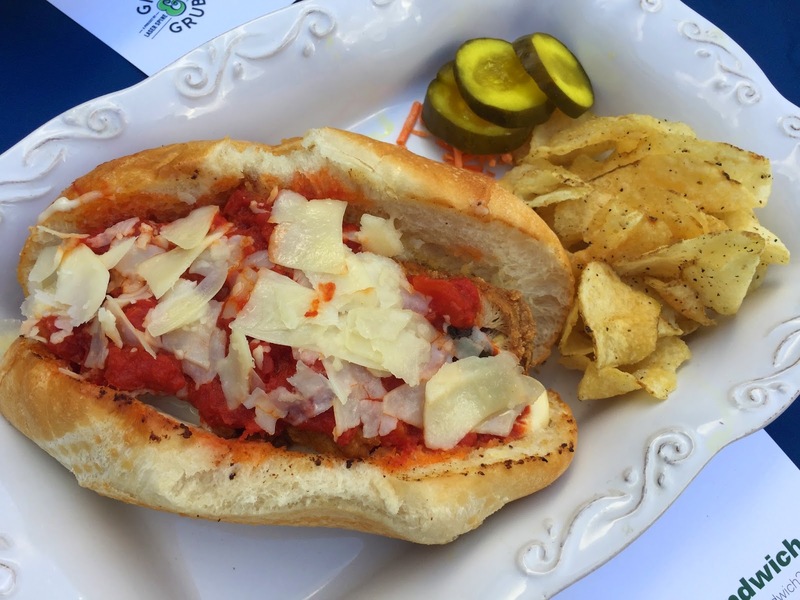 CHICKEN PARMKOS SANDWICH: breaded chicken is cooked to perfection and served with house-made marinara on a fresh Italian roll and topped with perfectly aged Parmesan cheese. HEDMAN'S STEAK TACOS: Skirt steak tacos served with roasted corn pico de gallo, chipotle ranch and Tijuana rice. 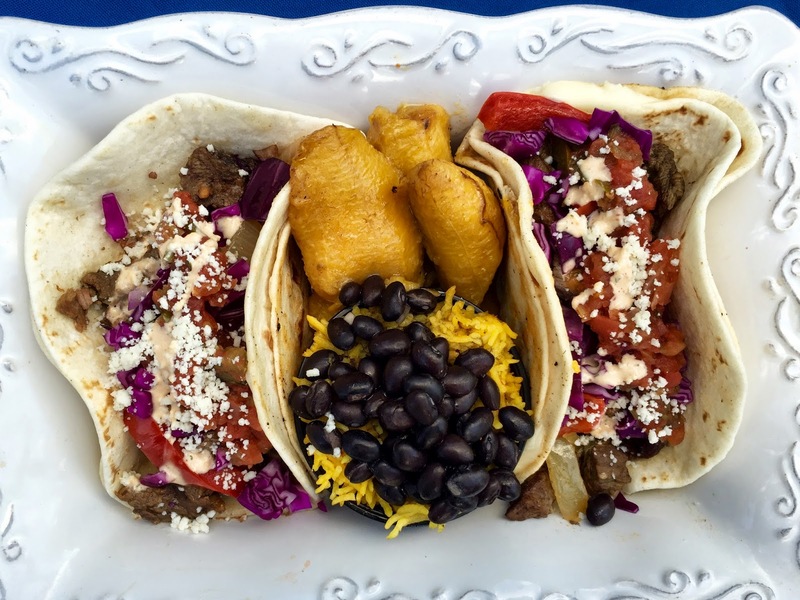 So next time you are looking for a delicious and affordable meal, consider locating the Give & Grub Food Truck, which is located at the Tampa Bay Lightning home games on Thursdays and Saturdays, as well as the Tampa Bay Storm games. The truck will also make an appearance at other special events hosted at the Amalie Arena and can be found at other locations throughout town. Click here to locate the truck.